Garlinghouse, CEO of Ripple, the company with $60 billion worth of the digital currency XRP, has said that next generations of digital assets will continue to improve payments methods following the objective on which Bitcoin was founded. While speaking Bloomberg Asia in the Millennium 2020 conference in Singapore, Garlinghouse has stated that comparing Ripple to Bitcoin is “a compliment” but his company is further expediting the move to introduce more convenient cross-border payments. He has a strong opinion in favor of “the next generation of digital assets” which will solve some of the payment problems that “Bitcoin set out to solve”. Meanwhile, Ripple is unique to other crypto-world giants for its point of view of working in compliance with the regulators and governments. Whereas other crypto companies prefer to grow in the dark world. 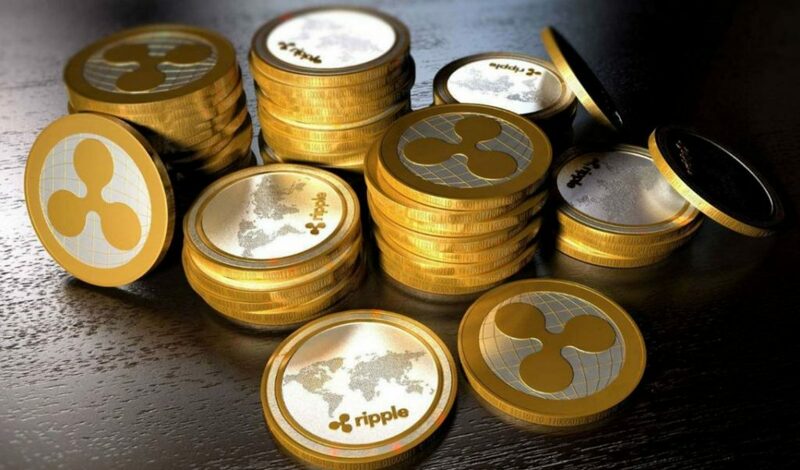 It must be noted that Ripple is a San Francisco-based crypto company which is developing a network for fast, global financial payments. XRP is the name of the digital token that financial institutions on the network can use for quick transactions. XRP is trading at $ 0.7717 (as of writing) and here’s how you can buy some.